Oklahoma Connection | Walter entered the University of Oklahoma School of Law in 1905. 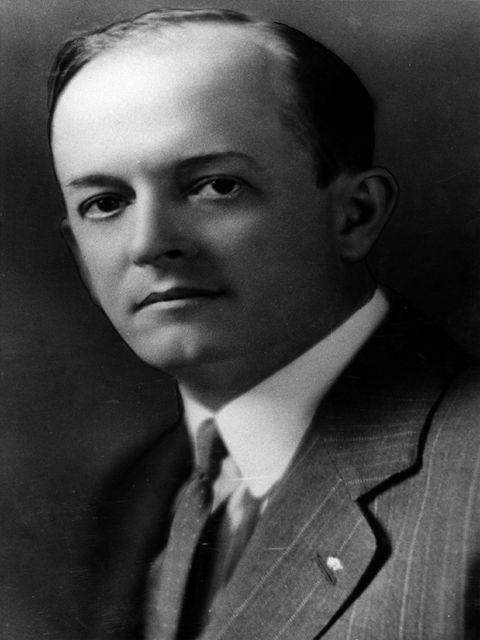 Paul Atlee Walker was born in Pennsylvania, graduated from the University of Chicago in 1909, and received his law degree from the University of Oklahoma in 1912. He was a principal at Shawnee High School before returning to OU as an instructor. While at OU he served as chairman of the Student Committee that secured state appropriations for the school’s law building, which was dedicated in 1914.